A new report from the mental health charity Mind has revealed that less than half of trainee GPs undertook a training placement in a mental health setting, despite 1 in 3 GP appointments being about mental health. 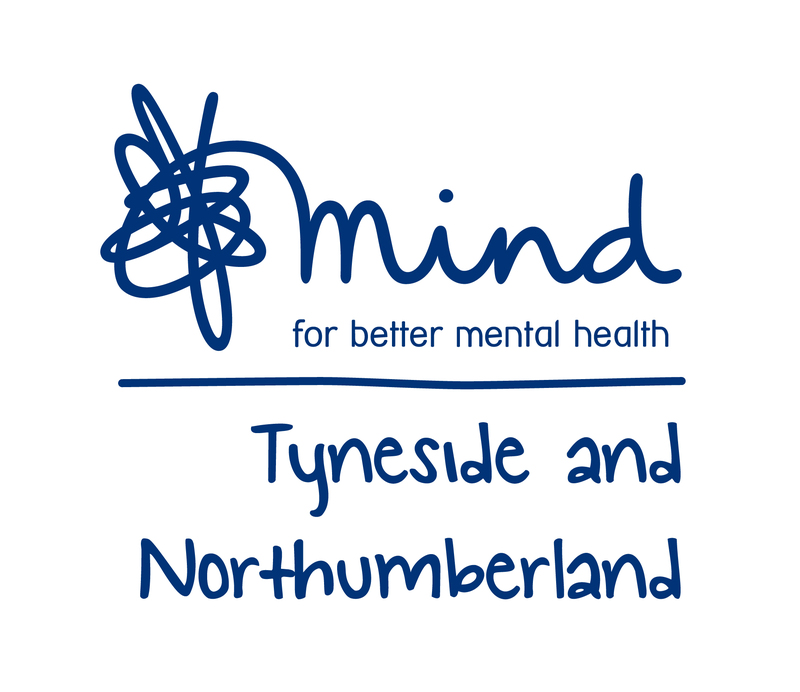 Here, Lisa Macdonald from Tyneside and Northumberland Mind tells us what this means for our clients. Mind’s report also revealed that more than four in five (82%) of practice nurses said they’d had no mental health training at all. We know that over 90% of people receiving treatment and care for their mental health problems do so in a primary care setting. Given how big the role of GPs is in helping people with mental health, it doesn’t seem right that in the North East approximately 47% of GPs haven’t had any mental health training. The people that we work with in the Fulfilling Lives programme have multiple and complex needs and out of the 229 clients we’ve worked with since operations began, 95% experience mental health issues. For many, the GP surgery is the first point of call to try and get help for their mental health issues so if the GPs or practice nurses don’t have appropriate training or knowledge, how can they be expected to help our clients? Even if people do receive support from a GP and are referred to a secondary mental health service, they are often turned away because of other co-existing needs, such as substance misuse and are sent back to the GP. They are then stuck in a vicious circle between primary and secondary mental health services and so the cycle continues. If the GPs or practice nurses don’t have appropriate training or knowledge, how can they be expected to help our clients? You can read the full report here, and sign Mind’s petition to the Government here. As part of Fulfilling Lives’ work around system change we are exploring the issue of ‘Access to mental health services’ for our client group. Please see our work so far and get in touch if there is anything you would like to share with us or discuss regarding this issue.